Papua New Guinea Rugby League Federation will discuss the vacant Kumul's coaching role at a board meeting this weekend. Mal Meninga resigned from the job in December after been appointed Australia coach for the up to the world cup. Brisbane Broncos mentor Wayne Bennette had been tipped as possibility but he was last week confirmed as a new England head coach till the end of the world cup. 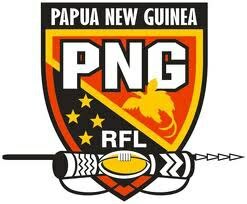 PNG Rugby League C-E-O Bob Cutmore, says they have no leads at the moment but will discuss the position at a board meeting on Sunday.